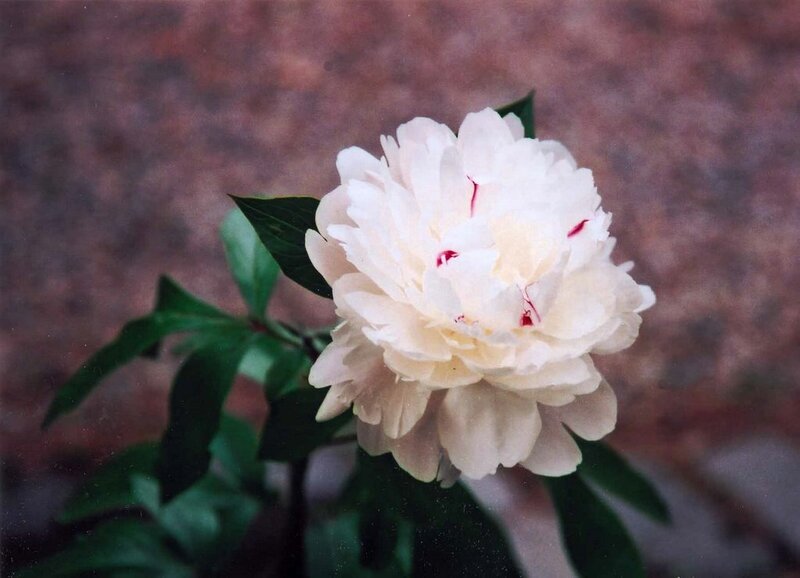 I planted peonies (my favorite flower, along with irises) last year and got three beautiful blooms this year. This is my first one. I'm proud of it. My town has adopted the slogan “City of Peonies” and each year holds an annual “Peony Festival”. I personally think is just another excuse to have a weekend of block parties and street dances! The have planed literally thousands of peonies throughout our town in parks, near public buildings, along the highways, and where ever else they found enough soil to support the plant. I am sure you would love the sight when they are in full bloom. What town are you talking about? Maybe I'll get there some day for the festival.